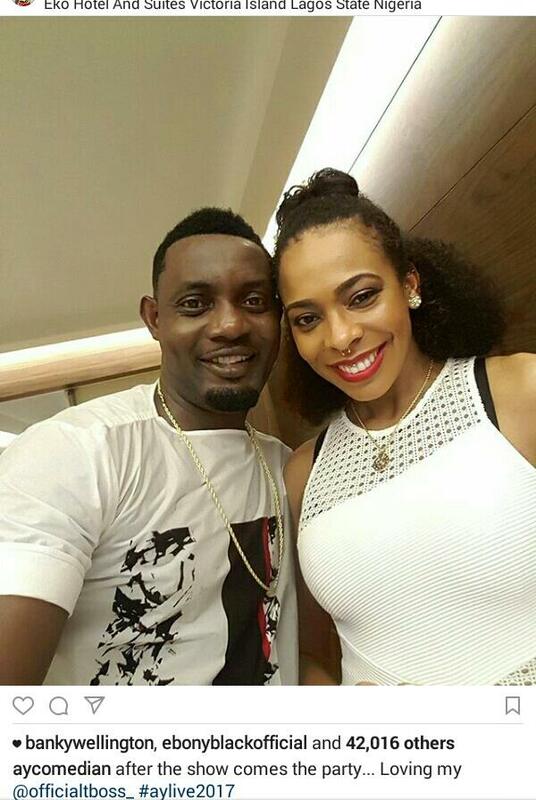 Home / Celebrities Gist / AY Comedian Shares Beautiful Selfie Of Himself and Tboss! 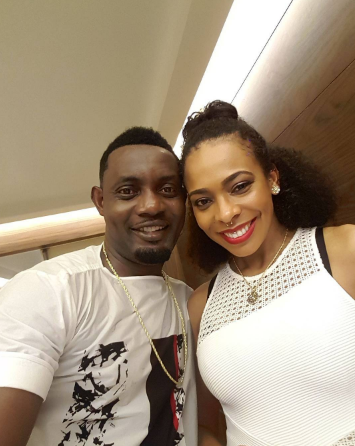 AY Comedian Shares Beautiful Selfie Of Himself and Tboss! "After the show comes the party... Loving my @officialtboss.